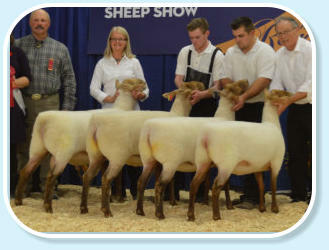 First Prize Breeders Flock AOB RAWF 2013 Our first winning flock. 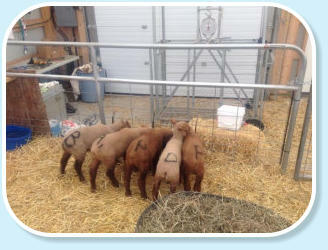 Three members sired by Prince with the slick shorn ewe lamb 7 months of age on left sired by a son of Prince. 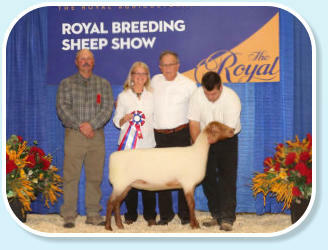 That ewe lamb was the Reserve Grand Champion in 2013. 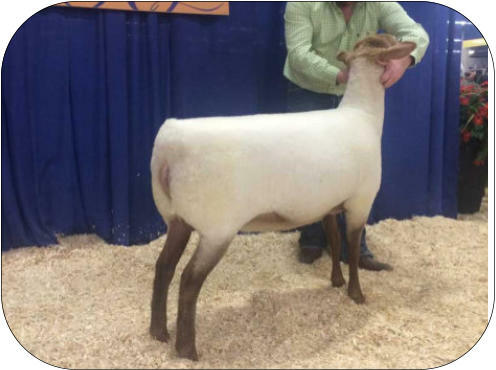 Grand Champion Ewe AOB 2015 RAWF Comfort Tunis 67 B Born: 11/26/14 Twin Sired by Mr. T This is the first time one of our ewe lambs has been judged Grand Champion ewe. 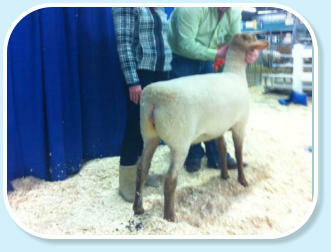 However it has been four years in a row that Comfort Tunis has had the First Prize Ewe Lamb at the Royal. 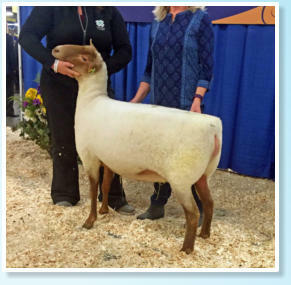 Reserve Champion Ewe AOB 2015 RAWF Comfort Tunis 24 B Born 3/1/14 Twin Sired by Supersire from a Prince dam.She was the first prize yearling ewe 2015. 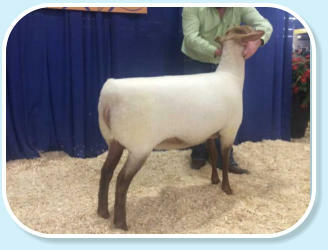 She is from the same maternal line as the 2014 Grand Champion Ewe at the Royal. 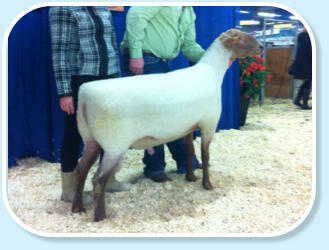 This maternal line also produced the 2015 US National Champion Ewe ! 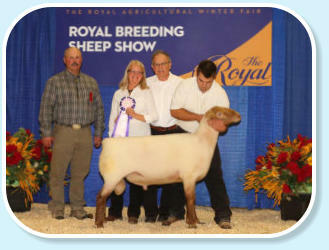 Special note this is 3 years in a row for Comfort Tunis to have the First prize yearling ewe at the Royal . 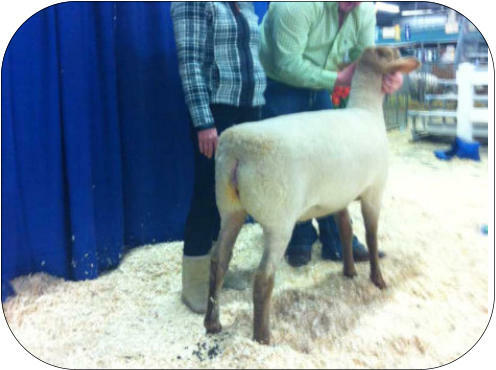 Reserve Champion Ram AOB 2015 RAWF Comfort Tunis 43 B Born: 2/25/14Twin 43B was First Prize Yearling Ram as well as Reserve Champion at the 2015 Royal. He was sold at the Royal to Calvin Lipsett of Glencal Farms. .
First Prize Breeders Flock AOB RAWF 2015 Comprised of winners of 5 of 6 classes at the Royal. This “flock” includes 2 generations of our breeding and progeny from 3 different sires..
First Prize Ewe/Reserve Champion AOB 2015 RAWF We would like to thank Kyle Seguin and his team for excellent preparation of our flock and outstanding showmanship. 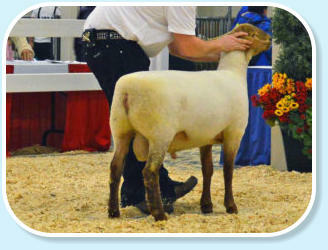 Kyle is shown with our First Prize Yearling Ewe. Comfort Tunis 24B. 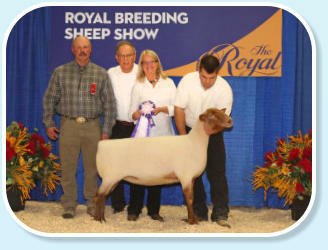 First Prize Ram Lamb AOB 2015 RAWF Comfort Tunis 212C Born 03/26/15 Twin 212C is a son of our foundation sire “Prince Glory”. His dam is prolific breeding back quickly to lamb again in November 2015. 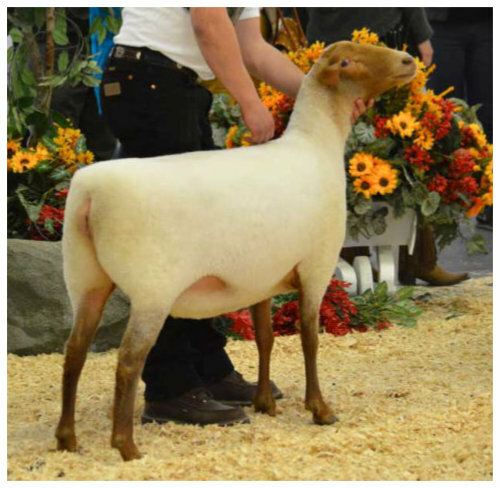 Not only is she prolific but also produces quality with 2 of her lambs taking the second prize ewe and ram lamb at the Royal in 2013. 212C was purchased by Eliview Inc. of Listowell at the Royal. Our Best Royal Show Ever The interest in Tunis is incredible! 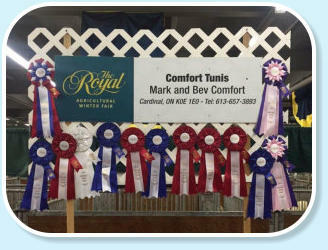 Thank you to all of our family and friends that made this Royal success possible. 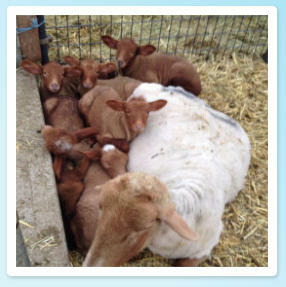 Our Fast growing Tunis lambs. 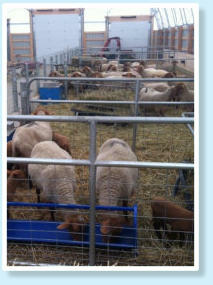 Many lambs growing at 1 lb per day all the way to 100 days. Uniform quality we find in all our Tunis lamb crops. Here is a portion of our brood ewes. 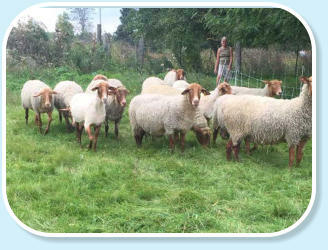 These ewes give an example of our Tunis quality. Come anytime with 50 to 80 Tunis on hand all ages. 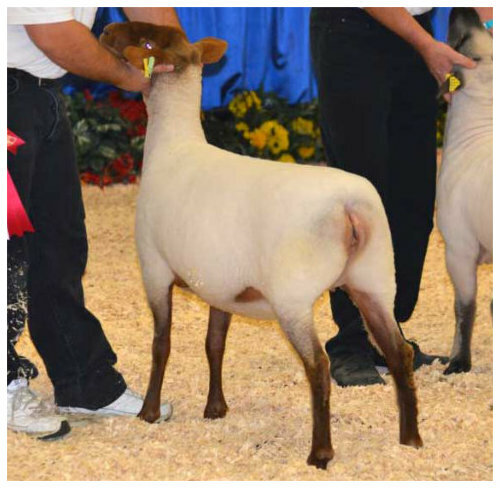 Second Prize Yearling Ewe RAWF AOB 2016 Comfort Tunis 73 C Twin Born March 30 th 2015. An exciting new maternal line. A daughter of Prince. This ewe has extreme depth and width for her age. Her twin sister produced twins at 13 months of age and her dam just made triplet ewe lambs by a Commander son. 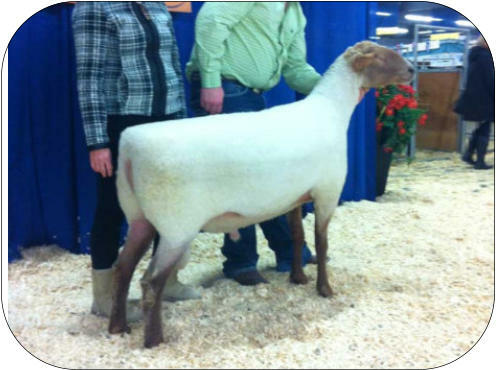 Champion Ewe RAWF AOB 2015 Comfort Tunis 67B Twin Born Jan. 26 2014 This balanced daughter of Mr T is a real beauty . With her first time lambing she produced triplet ram lambs, sired by Titus. These will come available in the fall 2017. Reserve your interests for breeding stock early . Requests are prioritized by first date of contact with us. 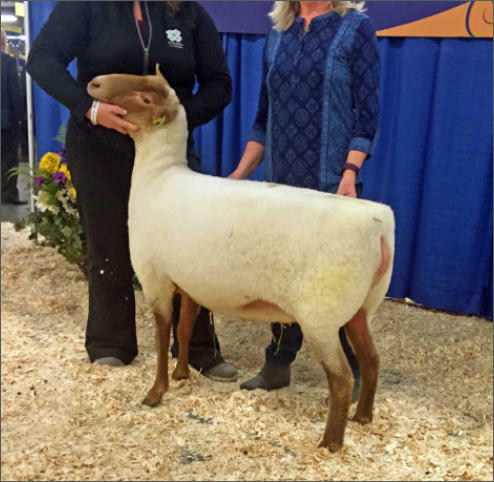 First Prize Ewe Lamb RAWF AOB 2016 Comfort Tunis 77C R Born Nov. 26, 2015 Sired by Commander. 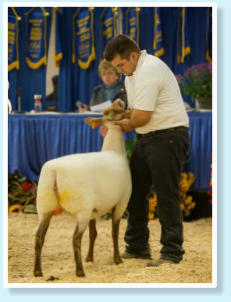 This is very special for us winning the ewe lamb class 5 years in a row. Comfort Tunis 3A Triplet Something you may not know . We have found consistently that show winners begin with mothers that produce an abundance of milk and also transmit good growth genes. This ewe is our oldest ewe and she impresses us every year. In 2016 and 2017 she raised high quality triplets. Her 2016 lambs were 2nd produce of dam in the 2016 Royal. Watch for her 2017 triplet ewe lambs at this years Royal !